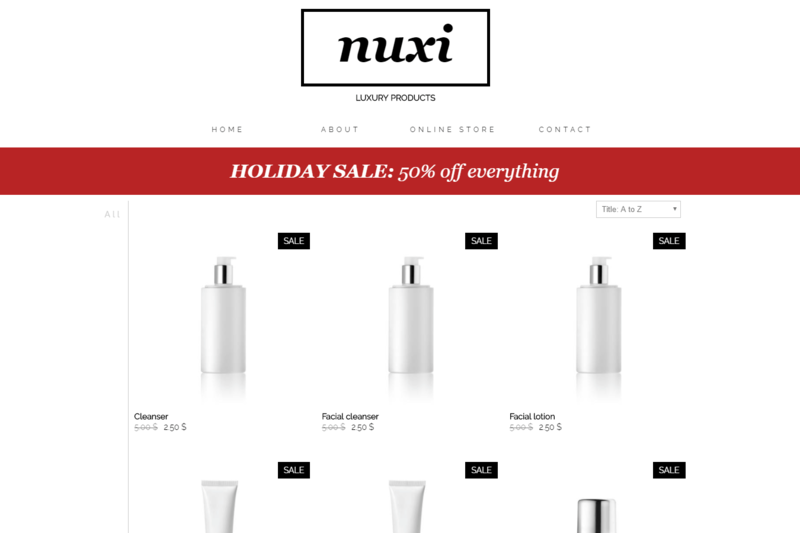 After the Black Friday and cyber Monday Madness, we are now entering the Holiday shopping season, which is certainly the busiest moments for stores, and online shops are no exception. It is expected that more people than ever will shop online this Holiday season. Therefore, the time has come to get your online store ready for the traffic you are about to get (or maybe it’s already started). It would be a shame to miss out on a great opportunity to increase your income. Not ready, don’t worry. 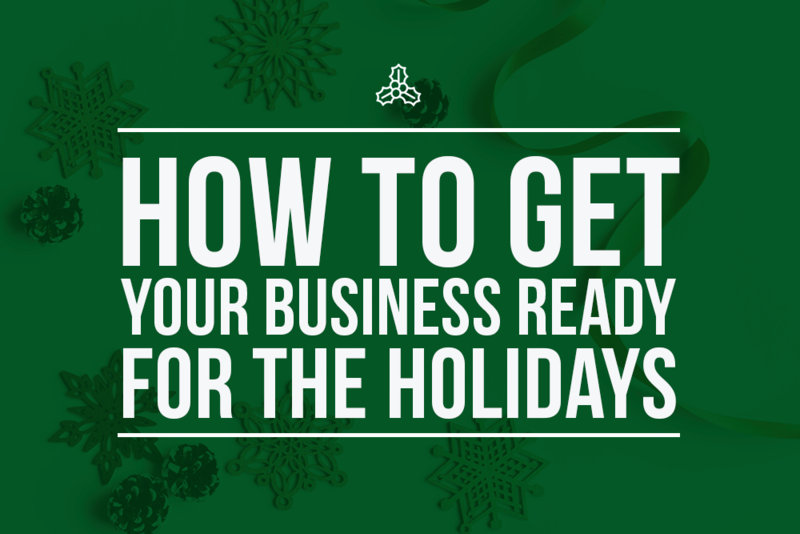 Here are 5 WebSelf tips to prepare your business for the holidays! Although this is a busy time in the shops, people still tend to shop for sales, so now is the time to offer special products at a special price! Bundles discounts are always a good idea. For example ‘’Buy two items and the third will be free '' or '' The second item at 50% ''. Or, offer free shipping for a limited time. Tip: People are more likely to buy when they feel a sense of urgency, so feel free to use the words '' for a limited time '' or '' hurry up ''. Gift baskets or special holiday products are often an awesome gift idea! Diversify your products by grouping them, creating bundles, which will create an ideal gift, or prepare a special packaging. People will really feel that you have made an effort to offer holiday-appropriate gifts, which will increase your sales! Put more effort into your December newsletter! Decorate it with festive colors, add one more section than usual by offering your customers your best wishes or add your monthly promotions to encourage your customers to spend on your online store. Add a few decorations to your website! Change your visuals with festive photos and add a touch of red or green to your texts! It's so easy to edit your website with Webself that it will only take a few minutes to give your online store a Holiday look! Be careful, make sure you still have good readability and that your site stays aesthetically beautiful. Do not modify all your texts, and add only a few images. Remember, less is more! If there is a good time to invest in advertising, it's now! Invest a few dollars in advertising on Facebook for example, target your audience, and create an ad that will showcase your holiday promotions! Don’t forget to include a call to action button that will encourage your target audience to shop on your store! And now, you'll be ready for the holiday season. Despite the madness, do not forget to spend time with family, friends and rest. You deserve it, after all!